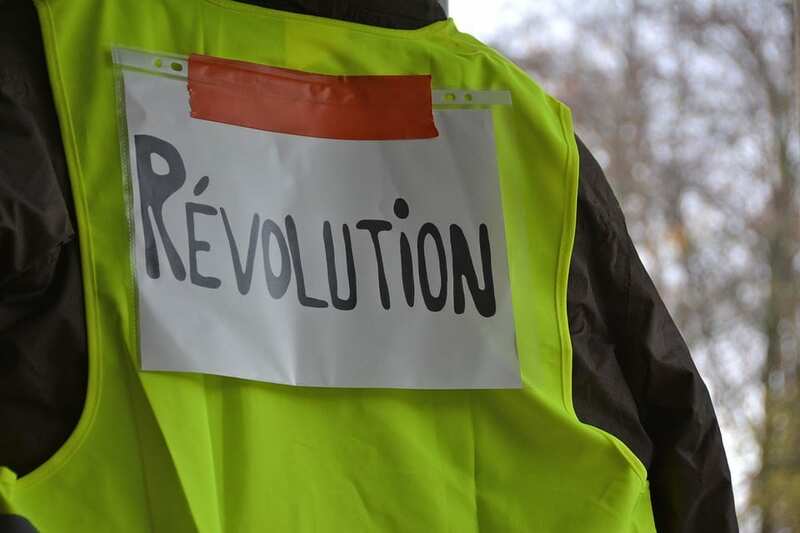 Saturday 19th January 2019 was the tenth act in the ‘Yellow Vests’ drama currently playing out on the French political and social scene. As the week before, it attracted over 80,000 demonstrators across the country. This despite the government’s provision of more than 10 billion euros, President Macron’s 14th January letter to the French people, and the launch of a great National Debate. In a climate of generalised defiance and increased radicalisation among some Gilets jaunes, it is difficult to predict how events will enfold. The movement, which started on 17 November 2018 in reaction to a new fuel tax, was initially dismissed, if not derided by the government, as well as the traditional media. However, in the somewhat cacophonic concert of recriminations rising from the roundabouts and traffic circles, demonstrations banners, and numerous Facebook groups, it became clear that for the 280,000 people directly involved the issue far exceeded a new fuel tax, to encompass taxation in general, income inequality, purchasing power, political representation – demands for a Referendum Initiated by Citizens (RIC) option in the French voting system have been particularly strong in the last few weeks – social visibility, citizen participation, and uncertainties regarding the future. In sum, not simply fiscal and economical matters, but social, political, cultural and even emotional ones. Since November, demonstrations occur ritually every Saturday in Paris and a number of French cities: Bordeaux, Toulouse, Lyon, Rennes, Lille, Dijon, Nantes, Marseille, etc. Unsurprisingly, the number of participants has decreased, in part as a result of Macron’s announcements, but also due to fatigue, fear of police response (the use of Flashball equipment and teargas grenades is increasingly being denounced), and in reaction to the violence and destruction committed by radical groups. Yet, if numbers were particularly low around the Christmas-New Year period, they picked up again on the 12th and 19th of January, suggesting that the movement is not about to go away. Finally, while the proportion of French citizens not directly involved in the movement but actively supporting it has decreased, it still hovers at around the 50% mark. Vilified, if not downright hated by a number of Gilets jaunes repeatedly asking for his resignation, President Macron has had to react. In a television address on 10 December, watched by over 21 million viewers, he announced a series of measures designed to assuage more immediate financial concerns (low wages increase; special bonuses). It was followed on 14th January by a letter outlining the terms and conditions of a great national debate due to run from 15 January to 15 March. This long letter provided the general framework of the debate and specified the four broad themes it would centre around. In an effort to avoid the technocratic loftiness he has often been accused of, Macron illustrated each theme with questions – 34 in total: which taxes to lower or cut? Which public services to suppress or introduce? How to (re)organise the State? How to implement increased decentralisation? How to finance ecological transition? Should voting be made compulsory? Should the number of elected representatives be reduced? Should immigration quotas be introduced? How to reinforce the principles of French laicity? While Macron made it quite clear that he was not willing to bulge on some of the measures initially taken by his government, including the widely unpopular partial abolition of the high-income tax (ISF), he let the door somewhat open to concerns falling outside the four main themes. Stressing the innovative nature of this initiative, but not particularly eloquent as to its implementation and future repercussions, the President closed his letter with the formula ‘in trust’. Trust, however, is markedly lacking in this movement. This has led to serious verbal and physical attacks, racist and antisemitic insults and gestures, threats, tagging, and destruction of buildings and properties. Such generalized defiance, combined with a level of disinhibited violence seemingly tolerated by the Gilets jaunes who, for the most part, have not been prompt in condemning those excesses, remain a cause for concern. Facebook continues to play an instrumental role in the movement. On the one hand, it contributes to unparalleled transparency in exchanges and discussions. On the other, it helps disseminate all manners of fake news and conspiracy theories eagerly ingested and regurgitated by many a Gilet jaune. Self-appointed leaders like Éric Drouet and Maxime Nicolle hold daily Facebook Live sessions followed by hundreds of thousands. Yet, the same Drouet and Nicolle, who have erased all their FB posts and comments previous to the movement – one ought to ask why – show a concerning level of leniency towards conspiracy theory and right-wing ideology. In a recent opinion poll, 52% of people surveyed announced they would not take part in the debate, only 31% of them believing this consultation will have a positive effect on the Gilets jaunes crisis. Suspicious of the government’s intentions, some Gilets jaunes are about to launch their own consultation platform “The Real Debate”. Yesterday, Éric Drouet, spoke-person of “Les Gilets jaunes en colère!! !” [the Angry Gilets jaunes], released a letter on FB inviting – demanding? – that President Macron meets with them and threatening further radicalisation. Meanwhile, a great Republican Liberties March in favour of the government is scheduled for January 27th. The number of intended participants remain low at this stage, yet confrontations with radicalised Gilets jaunes are possible, a nightmare scenario for the government. Will the debate be a genuine opportunity for French citizens to have a say, share their views, engage in discussions, and help shape a better French society? Or is it, as some decry, a smokescreen and a pointless exercise? Macron, who is currently touring 13 of the 22 regions of France, is regaining a modicum of popularity, but the situation remains volatile. And in the background, the tick-tock of the upcoming European elections can be heard. 42% of Gilets jaunes voted Marine Le Pen in the last presidential elections. Is this payback? Numbers of participants according to the French Ministry of Interior are as follows: 17 Nov: 287.000; 24 Nov: 166.000; 1st Dec: 136.000; 8 Dec: 136.000; 15 Dec: 66.000; 22 Dec: 33.600; 29Dec: 32.000; 5 Jan: 50.000; 12 Jan: 84.000; 19 Jan: 84.000. These numbers, which must be treated with a measure of caution, are disputed by the Gilets jaunes. As of 21 January, the number of people wounded are as follows: 1700 among demonstrators; 1000 among police forces. 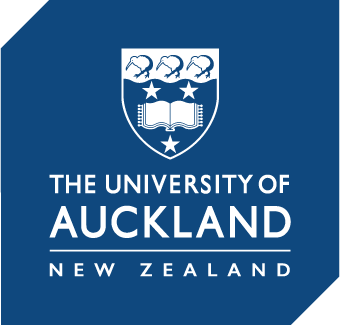 France Grenaudier-Klijn is an Associate Professor in French at Massey University.